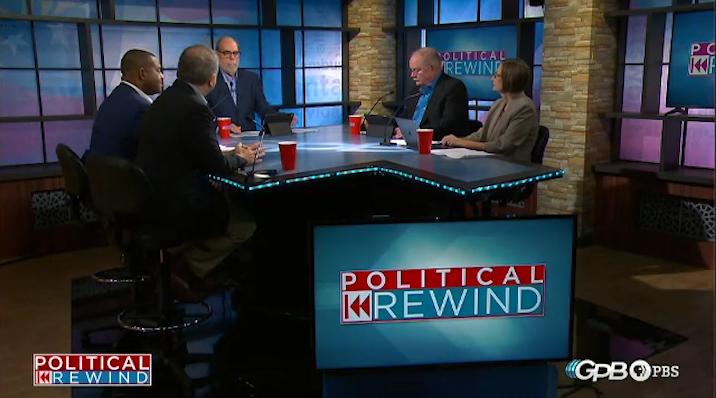 On this edition of Political Rewind, a rash of ethics charges fly in the Democratic contest for governor. Also, Republican David Shafer has been cleared of sexual harassment charges, but have the accusations taken a toll on his campaign for lieutenant governor? Plus, Senator Johnny Isakson opens up about the tragic death of a grandson following an opioid overdose. And, why it is not Confederate Memorial Day in Georgia. 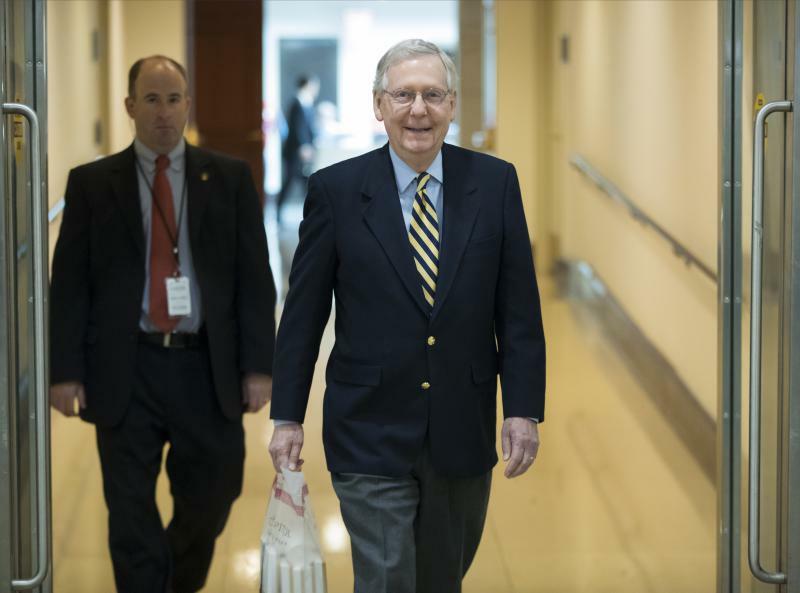 On this edition of Political Rewind, Senate GOP leaders are coming down to the wire in their efforts to pass the tax reform bill, but even as they scramble to find votes, a new report could make that task more difficult. 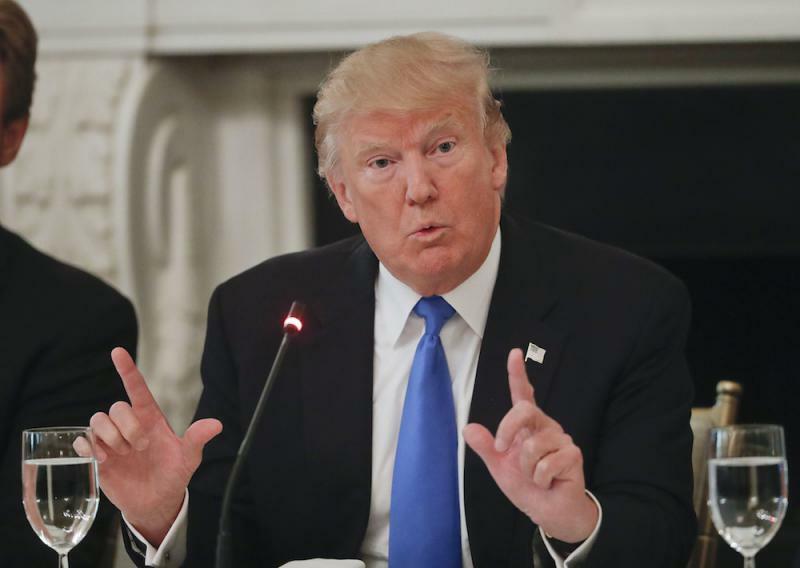 Who are the winners and losers in the tax reform effort? 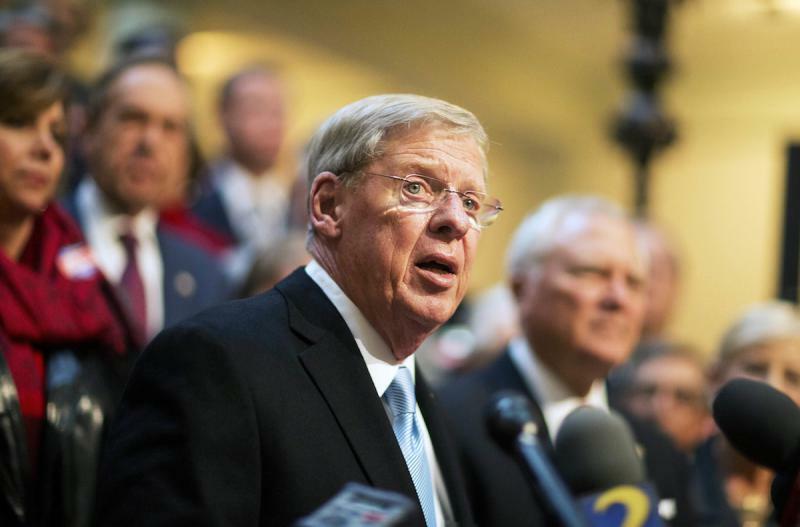 Thanks to Senator Johnny Isakson, Delta Airlines could be a big winner. 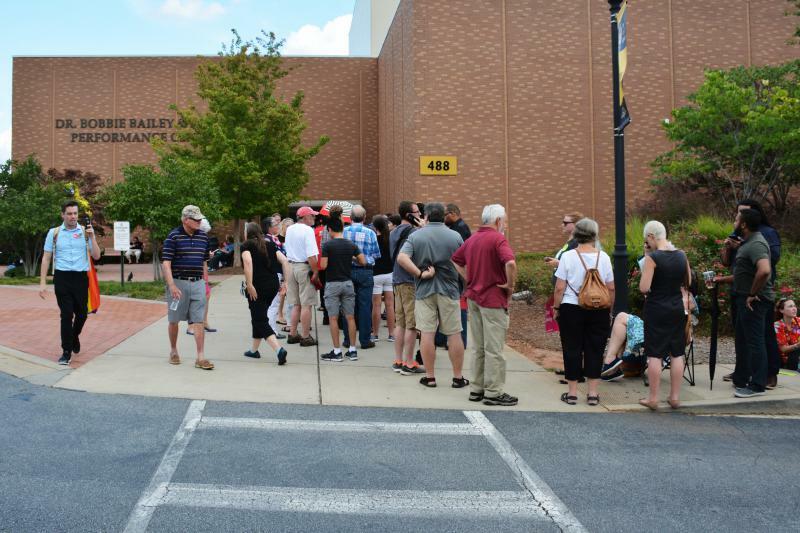 This weekend’s violence in Charlottesville, Virginia was front and center at Senator Johnny Isakson’s first town hall of the year Monday night. Before taking his first question from the capacity crowd of over 600, Georgia’s senior senator got right to the point. He said America is no place for the KKK or white supremacists. 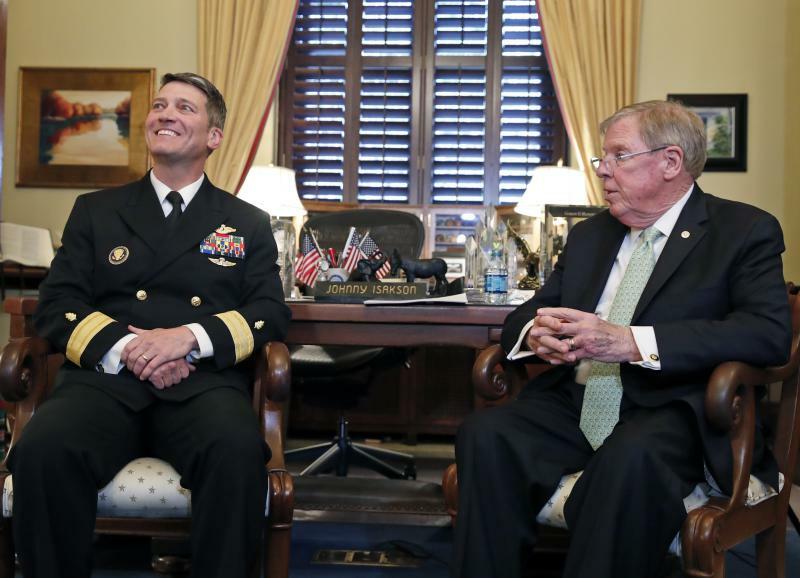 How Does Johnny Isakson Navigate Trump's Washington? 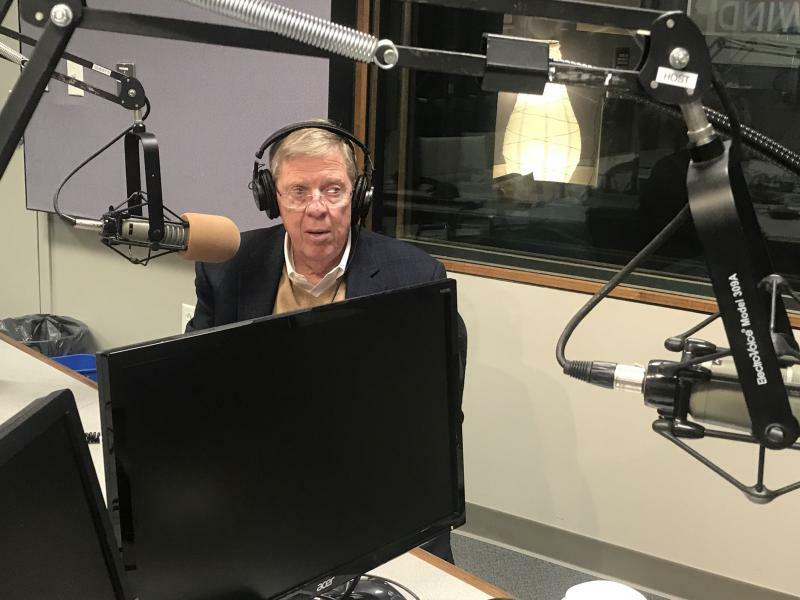 Georgia's senior U.S. senator Johnny Isakson joins us in the studio. Sen. Johnny Isakson is recuperating from his second back surgery this year at his Georgia home, complicating Republican leaders' plans as they count the votes for the GOP health care overhaul and a Supreme Court nominee. 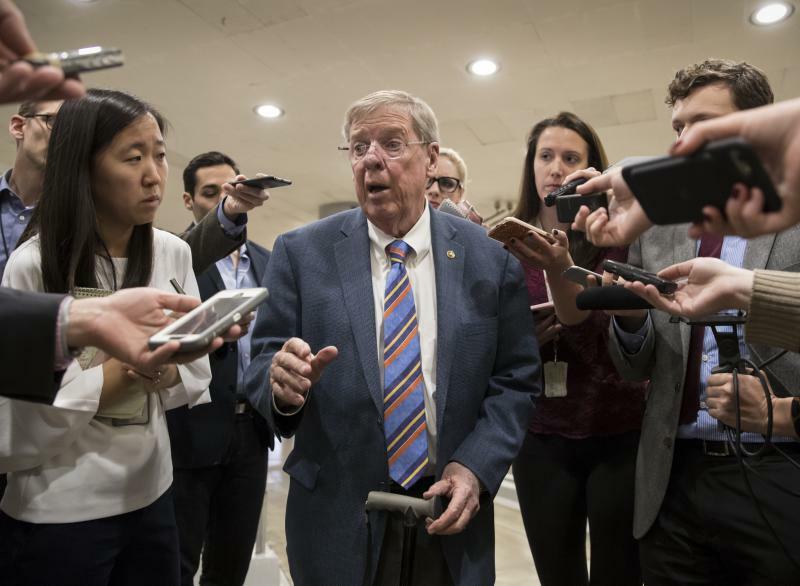 Aides to the third-term Republican senator said Wednesday that Isakson is still awaiting his physician's approval to travel back to Washington. The Senate is expected to vote this afternoon on the 21st Century Cures Act. 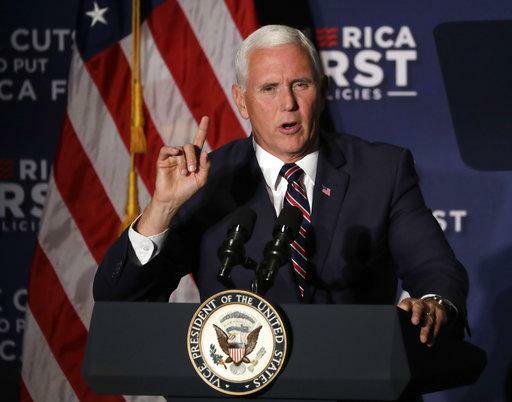 It is considered landmark legislation that would provide funding for research programs like Vice President Joe Biden’s moonshot against cancer. It will also make significant changes in how drugs are tested and approved. 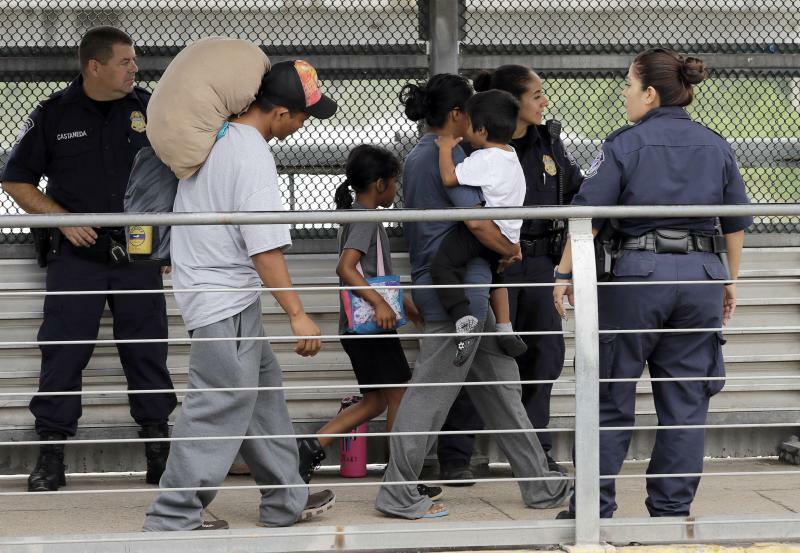 The act passed in the House overwhelmingly and is expected to easily pass the Senate as well. 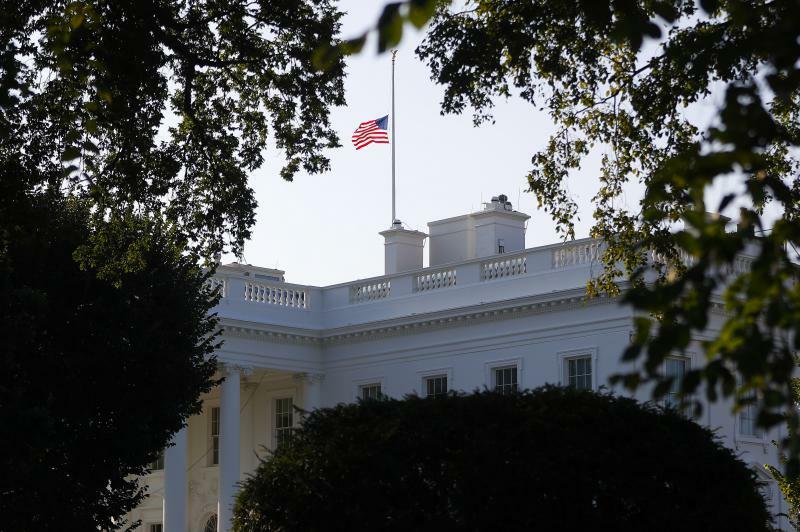 Incumbent U.S. 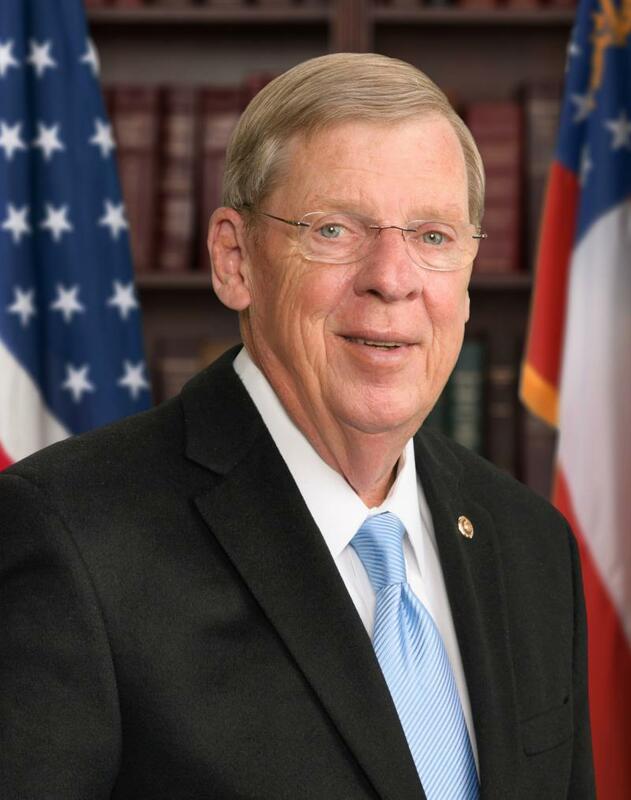 Senator Johnny Isakson (R) is expected to win a third term in this year’s election. Yesterday, we spoke with his opponent, businessman Jim Barksdale (D). Today, we talk to Isakson about the competition and his plans should he return to Washington to represent Georgia. Plus, we talk with bestselling author Karin Slaughter, whose new psychological thriller is called “The Kept Woman.” The novel follows a murder investigation led by one of Slaughter’s reoccurring characters, who’s a Georgia detective. 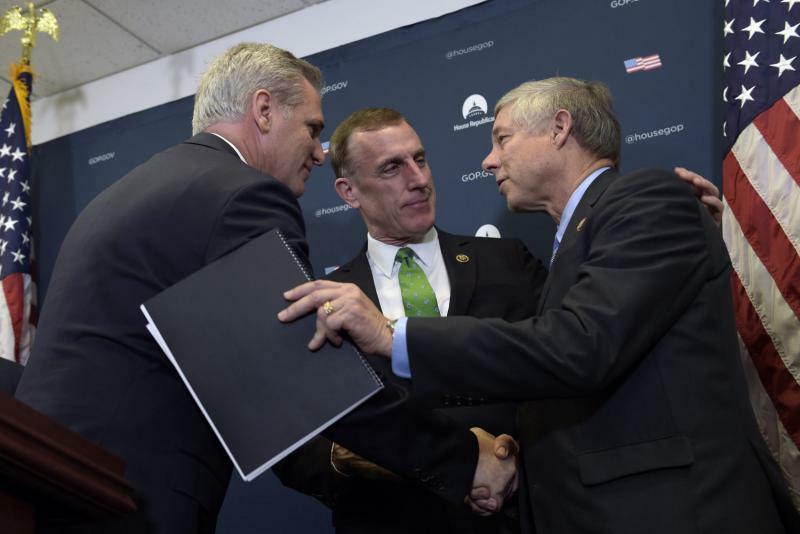 Incumbent U.S. Senator Johnny Isakson (R-Georgia) is expected to win a third term in this year’s election. On Monday, we spoke with his opponent, businessman and Democratic candidate Jim Barksdale. Today, we talk to Isakson about the competition and his plans should he return to Washington to represent Georgia. 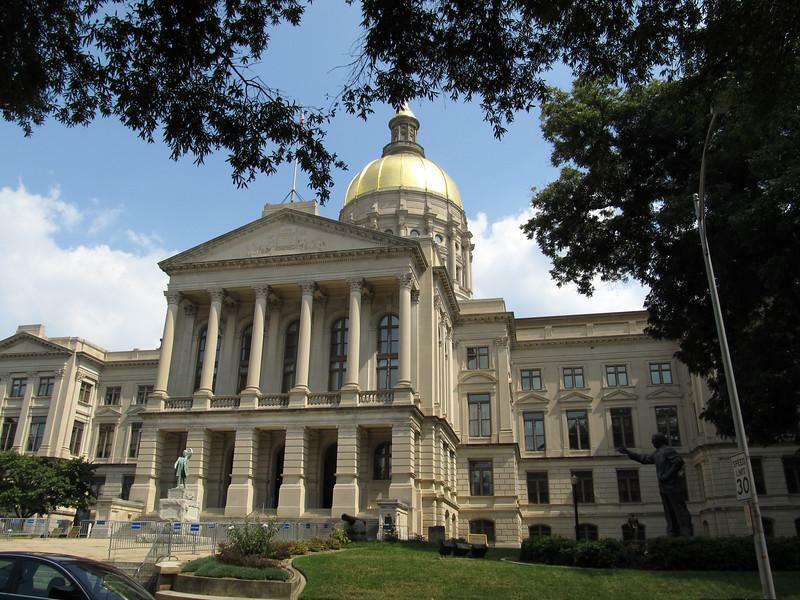 With the presidential election just weeks away, we turn our focus on the race for U.S. Senate in Georgia. 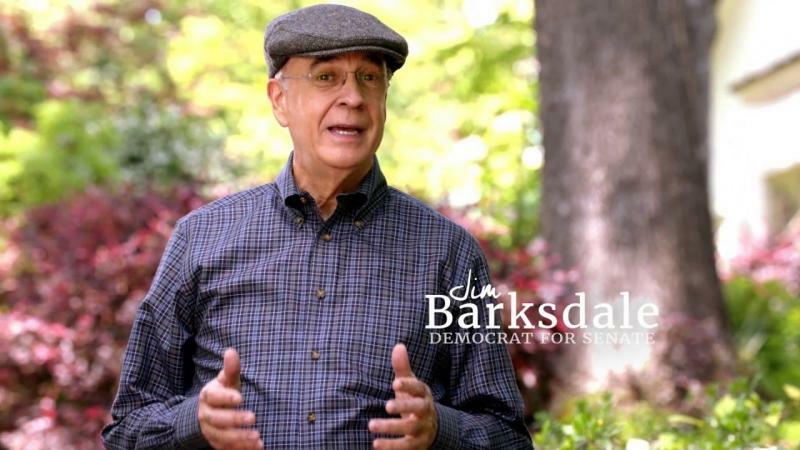 Candidate Jim Barksdale (D) will face off against incumbent Johnny Isakson (R) on Election Day. 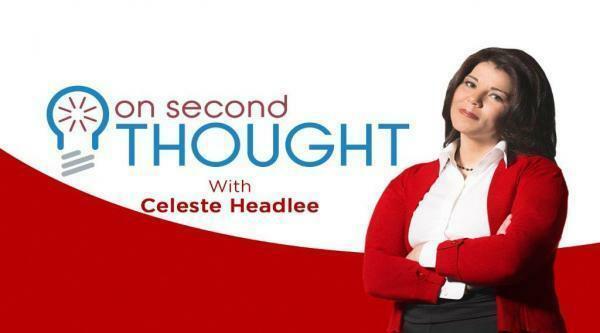 Barksdale joins us to talk about his campaign and how his career in finance may have prepared him for the role of politician.